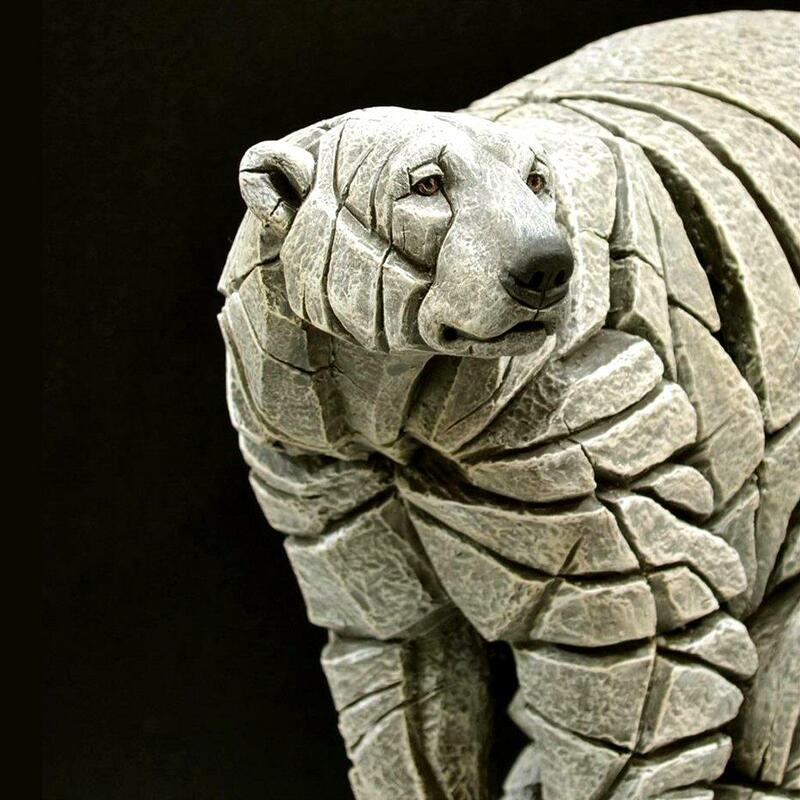 A superb Polar Bear sculpture by Matt Buckley. The iconic Arctic-dwelling polar bear is one of the most well loved species in the world despite the fact that most of us will never see one in the wild. 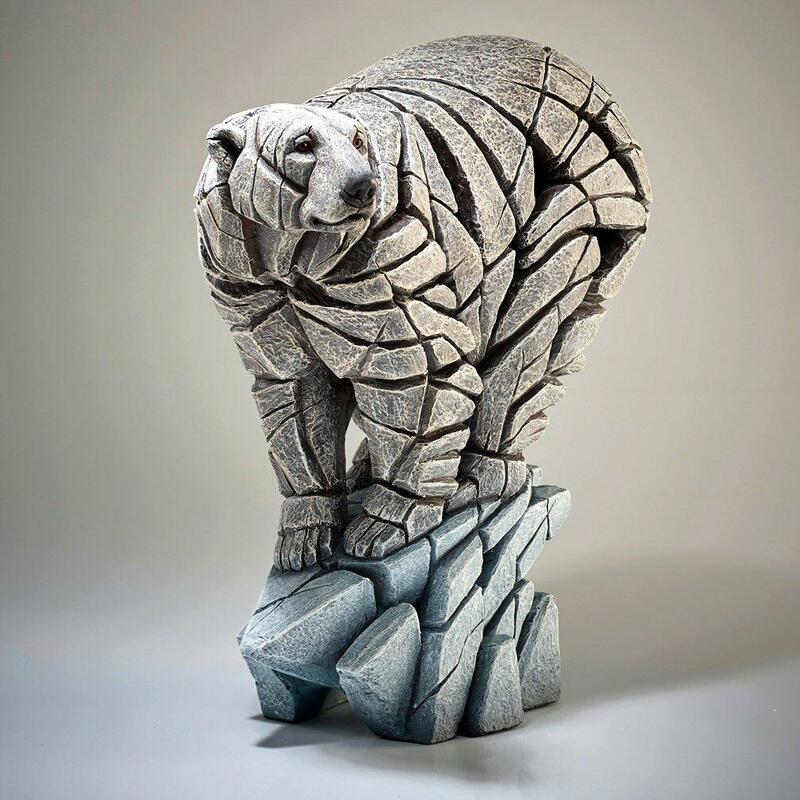 Famous for its hardiness and ability to swim huge distances, the polar bear is vitally important to the material, spiritual, and cultural life of polar communities. 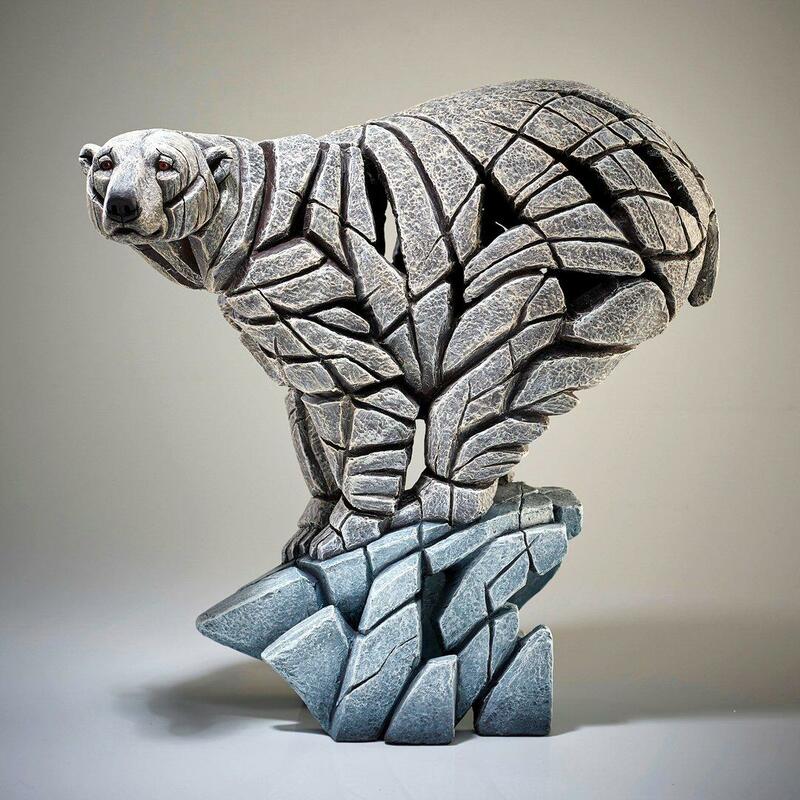 Matt Buckley's sculpture shows one of these magnificent creatures on a ice flow, scanning the area for possible food.